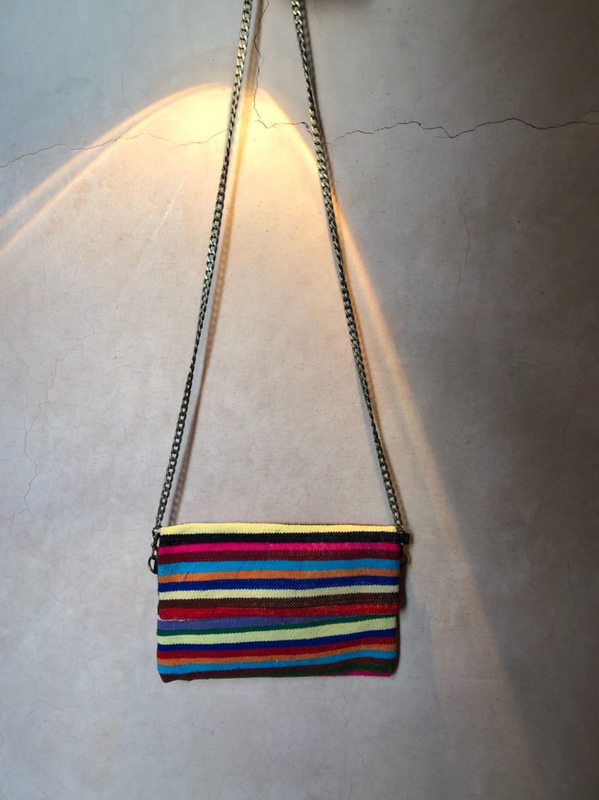 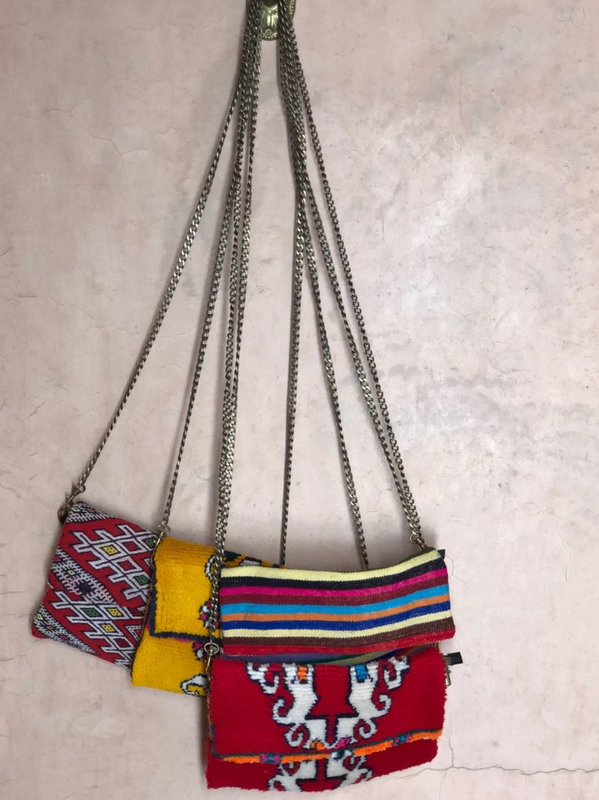 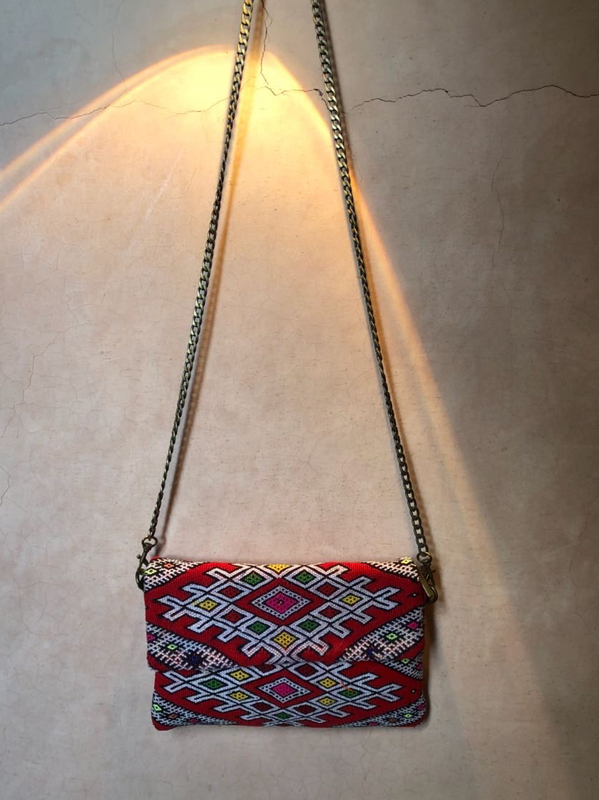 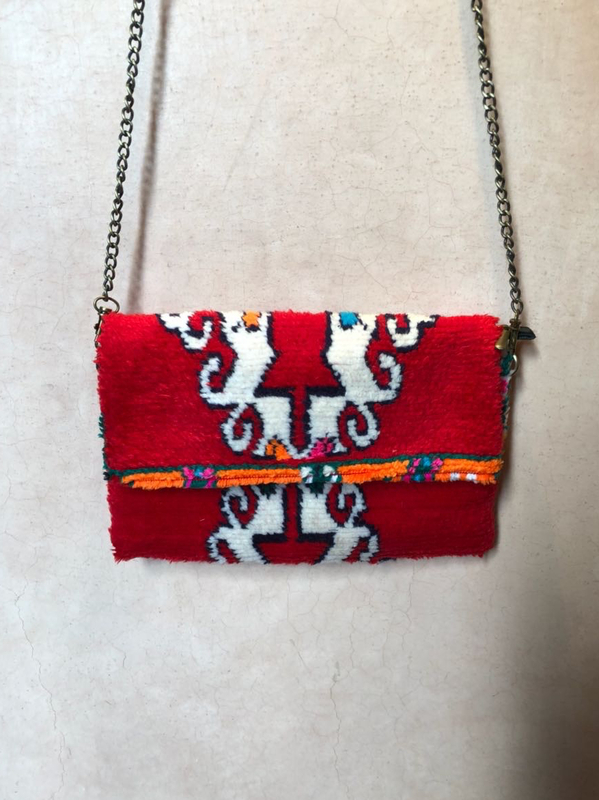 luxurydejavu says: I have selected this beautiful colorful clutch made of morrocan berber vintage kilim by artisans during my last travel in Morocco. 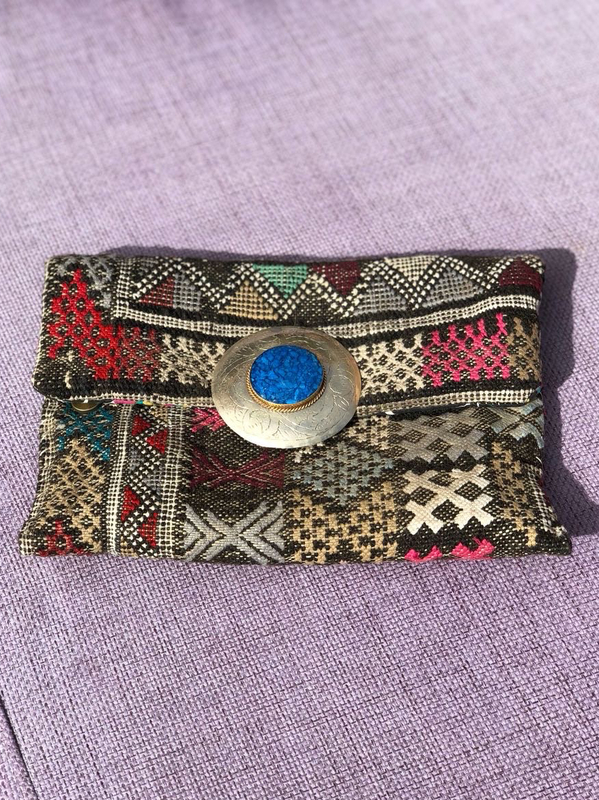 Every piece is hand made and unique and might therefore have some minor imperfections which is part of the story. 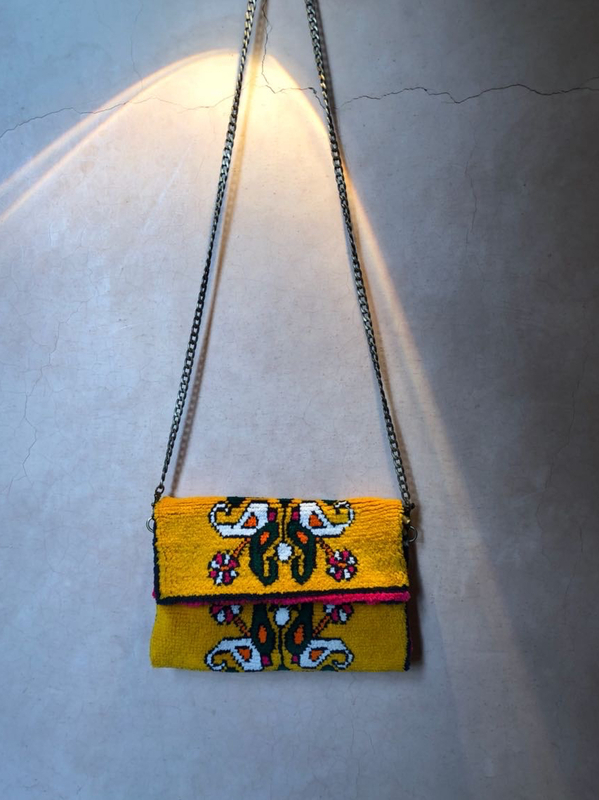 The clutch will brighten up your outfit to a gorgeous one and gives you some bohemian touch in the city....! 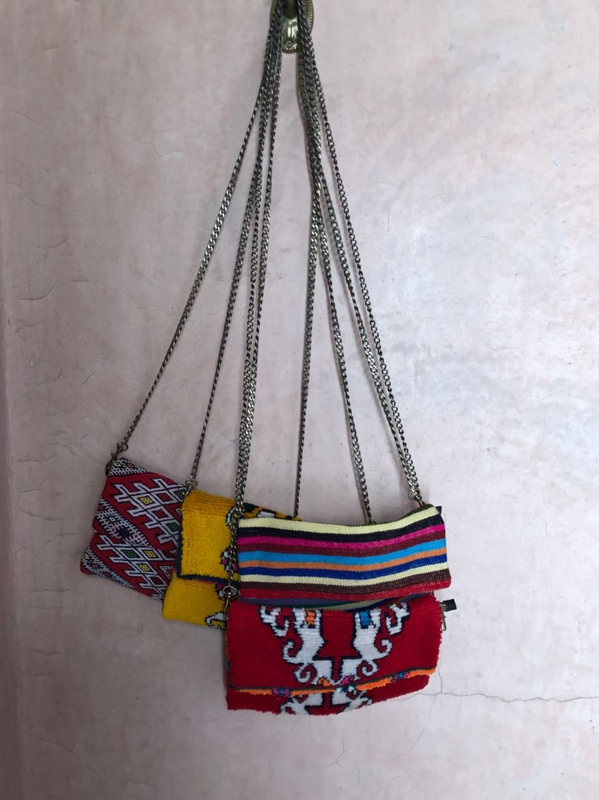 Be free, be gypsy!